An American professional model and the Instagram star is named as Bella Harris. She is currently represented by LA models and NY models agency. She has been seen at Teen Vogue Awards, the Grammy Awards, and several other award shows. She has been a model for international brands such as PUMA, Calvin Klein, Fendy, GUESS, Clinique, and Forever 21. 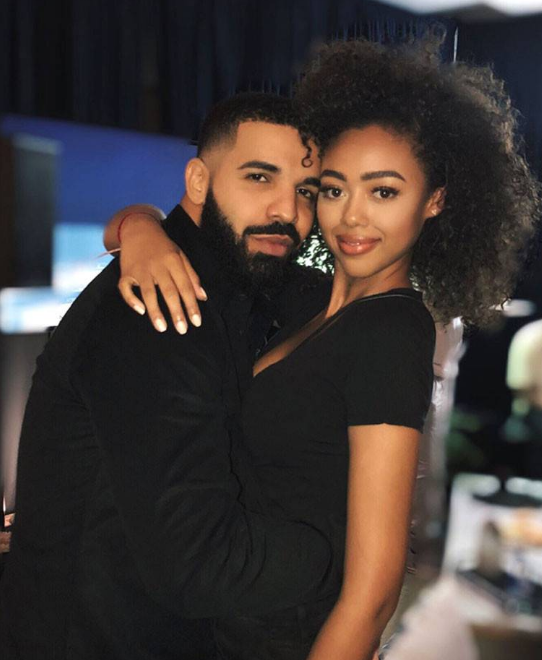 Many trolls started commenting on her Instagram account after Bella Harris started dating Drake. On 20th April 2000, Bella was born in California, the USA. Her horoscope sign is Aries. Her father name is Jimmy Jam and her mother name is Lisa Harris. Her sibling's name is Max Harris, Tyler Harris. Her ethnicity is Mixed Afro-American. Her religion is Christianity. Bella has a tall height of 1.80 m. She has a balanced weight of 59 Kg. Her bra size is 33B and body measurement is 34-26-35. Bella began to fame after her appearance at the Grammy Awards with her parents. Two agents approached her and set up meetings to sign her up with an agency. After that, She started shoots and working with clients. She first walked at the NY Fashion Week, representing Naeem Kahn, Sherri Hill, and Alice & Olivia. She worked with Clinique cosmetics and was photographed by Davis Factor. Bella became the face for Rihanna’s clothing line with PUMA and Fendy. In the year 2018, she had a minor role in the movie ‘Madame de Void: A Melodrama’. She also appeared in an episode of ‘Recycled Babies’. She was seen as their model for the Festival Campaign in April 2018. Bella is not married yet. Currently, she is in a relationship with Aubrey Drake Graham, rapper. The net worth of Bella is estimated to have $300,000 as of 2018. She rose to fame after her appearances in Teen Vogue and the Grammy Awards in 2016. She signed with LA Talent when she was just 13 years old.